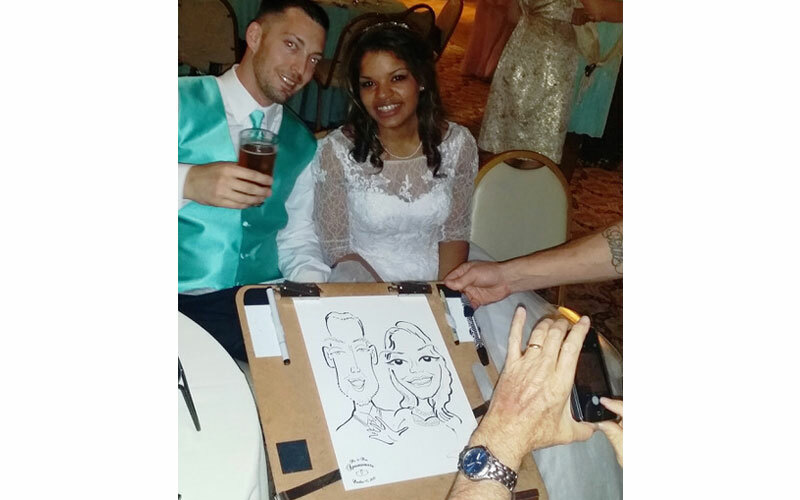 Recently I was invited to discuss the caricature business with Jean Neuhart of Weddings From The Heart. Having admired her posts on Linkedin for some time, that was way flattering. The interview was just published and predictably enough, she did a terrific job.